I read this book on the recommendation of several people on ILB. It was wonderful. 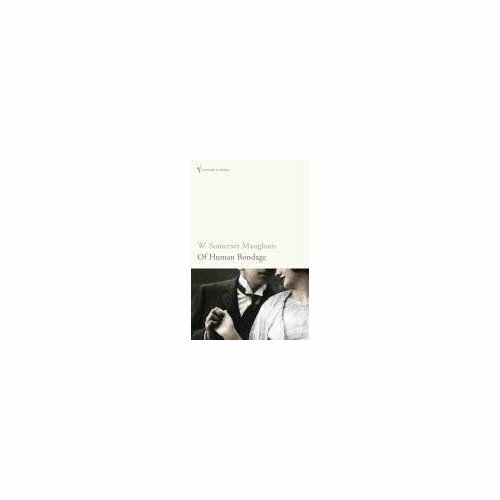 It is the story of an orphaned boy with a club foot who gets sent to live with his parsimonious vicar uncle in the south of England during the latter half of the 19th century, and tells of his life there, in public school, and trying to find his way as an adult. He has a disastrous love affair and lives in almost constant threat of running out of money. Along the way he learns about art, philosophy, people, love, hate, responsibility, religion, and all the Big Things in life. It's very funny, warm, epic, sprawling, terribly English, and I loved every single bit of it. Maugham is, I think, deeply unfashionable, but shouldn't be.